Coastal watersheds generated over $6 trillion nationally in the past several years. According to FEMA flood maps, areas all the way back to Webster Street, along Parsonage Street, and back to the marshes in Green Harbor and into Duxbury could be flooded in a 1 in 100 year event. In studies done in the past, the proven top reasons residents came to Marshfield were the schools and coast area. Between 16% and 25% of Marshfield’s tax base is within less then a mile of a seawall. Based on these facts, a lot can be determined. Without our coastal protection, we have a lot to loose, both financially and physically. Having a storm like the winter storm Nemo without any coastal infrastructure would have been devastating to a lot more then the residents living directly on a seawall. Water sheeting, the flat movement of water, would have inundated areas well into our town’s center. We would have needed organized evacuations ahead of the storm, and there would undoubtedly have been a lot more structural damage. Without a protected coastline, the financial losses are incalculable. Areas like Brant Rock, Green Harbor, Fieldston and Ocean Bluff simply would not exist, and all of that tax base as mentioned above would not exist. For those who wish our seawalls simply were not built, we cannot go into our past and remove them, and their creation in the mid 1930’s allowed for an explosion in development and opportunity for tax revenue that we still reap to this day. Tourists flock to Marshfield for its quaint coastal community feel. 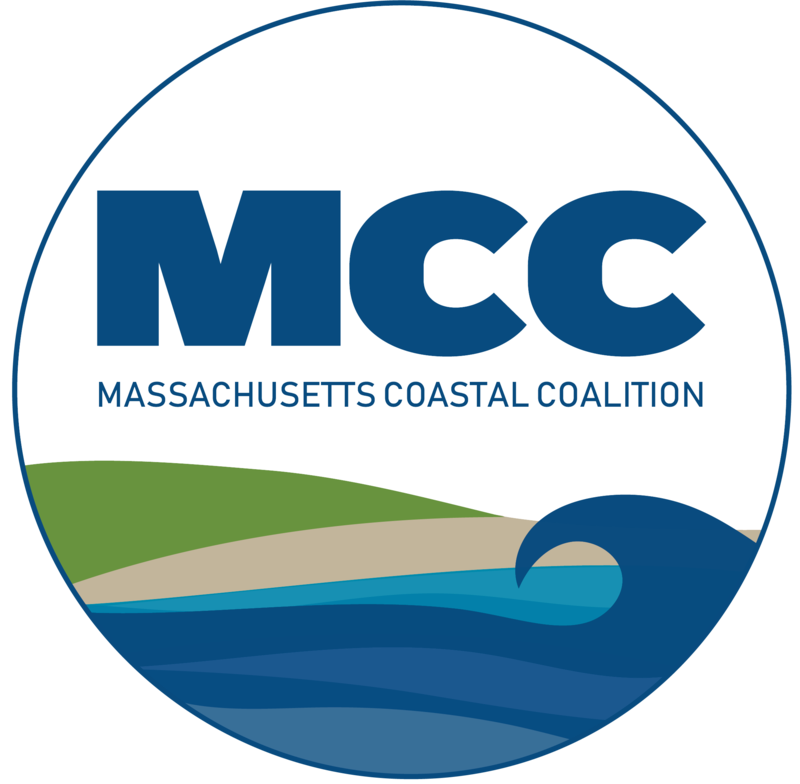 We all know the traffic headaches we endure in the summer, but few recognize that Marshfield is thriving on the tourists that are coming because of the coastal community we are, and all because of our costal infrastructure, our seawalls. There is no doubt that Marshfield gets its fair share of the $6 trillion made annually in this country on costal revenue. While we argue on whether public money should be spent on our seawalls, we forget that the money we spend is delivered right back to all of us. For those who argue whether seawalls are public or private in the case of spending public dollars, it doesn’t matter who owns it. If the state owns it, much like a bridge the state may own, they may never truly fix it. We need to be the ones who take charge and fix our seawalls because we benefit. This is not a benefit to a small few; it is a benefit to us all.